Hello, all. We are Kati and Keely Bauerly, a mother and daughter located in Sauk Rapids, Minnesota, USA. 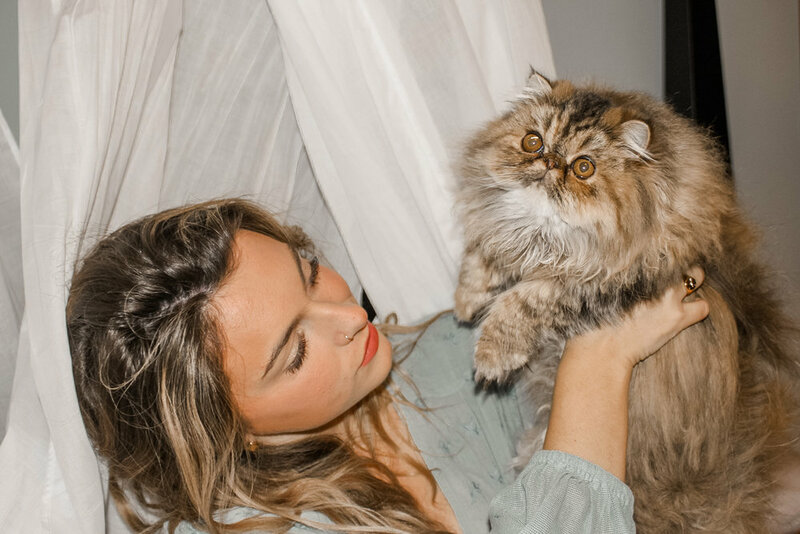 We have had a lifelong passion of raising cats, and have started a mission of bettering the persian feline breed, specifically tabbies and bi-color persians. We have raised and loved cats all of our lives, but 2 years ago decided to get into breeding our wonderful cats. Our cattery and cats are CFA registered, meaning all of our kittens will be CFA registered as well. Our cattery is PKD/FIV negative, and this is very important to us. 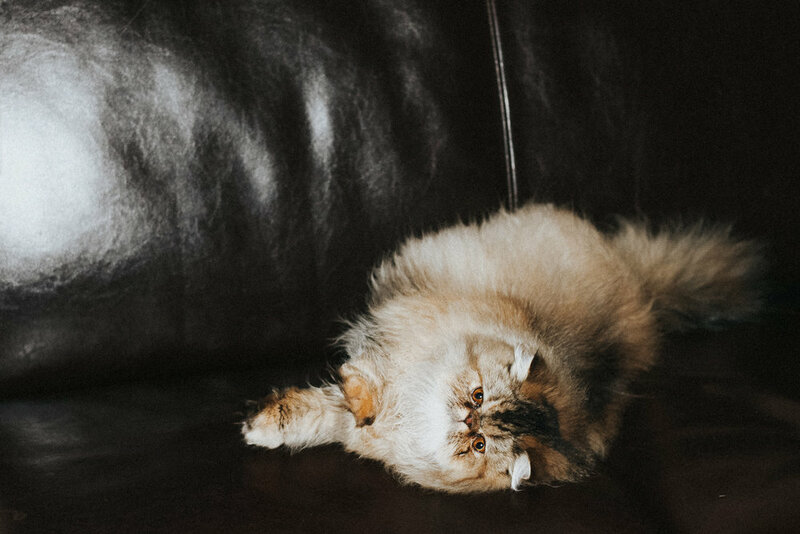 We have been into showing our cats for years, and will continue to do so in order to enhance the breed standard for persian cats and kittens. Raising happy and healthy cats is our main priority, but our goal is to receive recognition through CFA cat shows for our hard work at improving the breed quality. We occasionally will have lovely kittens for sale to the right homes.